Horizon Payroll Solutions offer companies an automated approach with the personal touch. You're looking for an integrated solution to your human capital management needs. You're tired of hidden set-up fees and confusing contracts. You're overwhelmed with complicated tax reporting. You need to find a partner who understands your business and respects your time. You're unhappy with your current provider. You want to know who is actually processing your payroll. Looking to Switch Payroll Providers? If you're looking to switch payroll providers, we give you the technology you need with the flexibility to set up your account quickly and easily. With no set-up fees and our hands-on approach, you can be processing payroll with us in a matter of days. If you're simply ready to be done with the headache of doing payroll internally, Horizon Payroll gives you a uniquely-designed, fully-integrated solution so you can seamlessly manage your HR and focus on growing your business. We give time back to you. You can access your payroll securely online 24/7. No wait to sync data and you can see and approve payroll from anywhere, any time of day, in real-time . Your employees will have access to their information like paystubs, W2s, and other forms and statements. This takes the burden off your HR and saves you money. You'll have access to tax professionals who simplify tax requirements and ensure that your taxes are filed accurately, and in most cases, anywhere in the US. Remove the risk and time of manual processing of your data. Our fully-integrated solution allows you to streamline your back-end accounting processes. We keep things from falling through the cracks. With automated alerts, our experts make sure payroll is timely and accurate, and tax notices are responded to and reconciled quickly. 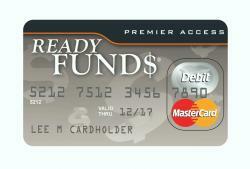 The ReadyFUNDS payroll card benefits the employer (you!) and your employees. See How We Helped A Customer Maintain High Levels of Administrative Efficiency and Employee Satisfaction... and Save Money. 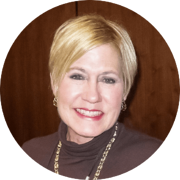 I highly recommend Horizon to any business owner looking for a trusted partner in payroll. As a small business, I look for vendors that are easy to work with, helpful, understanding, responsive and trustworthy. 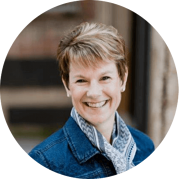 When faced with the daunting task of changing payroll services, I had to admit I was hesitant. 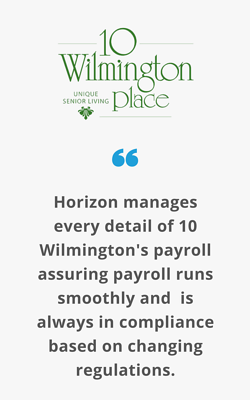 The Horizon team provided guidance to make payroll easier, and took on all of the transition tasks. Their staff was excellent to work with and I am so happy with the results. Horizon Payroll is made up of personable, professional and responsive people to work with. We're going on 10+ years with perfect payrolls every time! The HR solutions they have provided in streamlining onboarding for new employees is better than sliced bread. Creating payroll reports through their website is so simple even for a non-tech like me. We’ve been able to go virtually paperless with our bi-weekly payroll, which saves us a tremendous amount of time and money. Want a payroll solution as unique as your business?